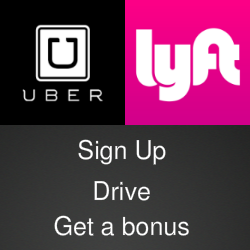 As our mobile devices get more complicated, user mistakes tend to increase and that can sometimes mean lost data. You might delete information by mistake, lock your phone by forgetting your password, or messing up an attempt to revise (jailbreak) the operating system. 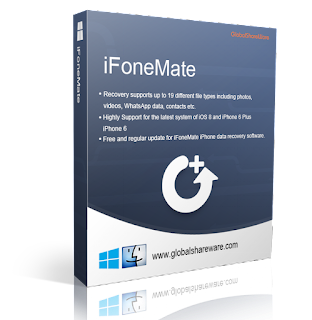 Global shareware has a program it says will recover lost data from an Apple iOS. 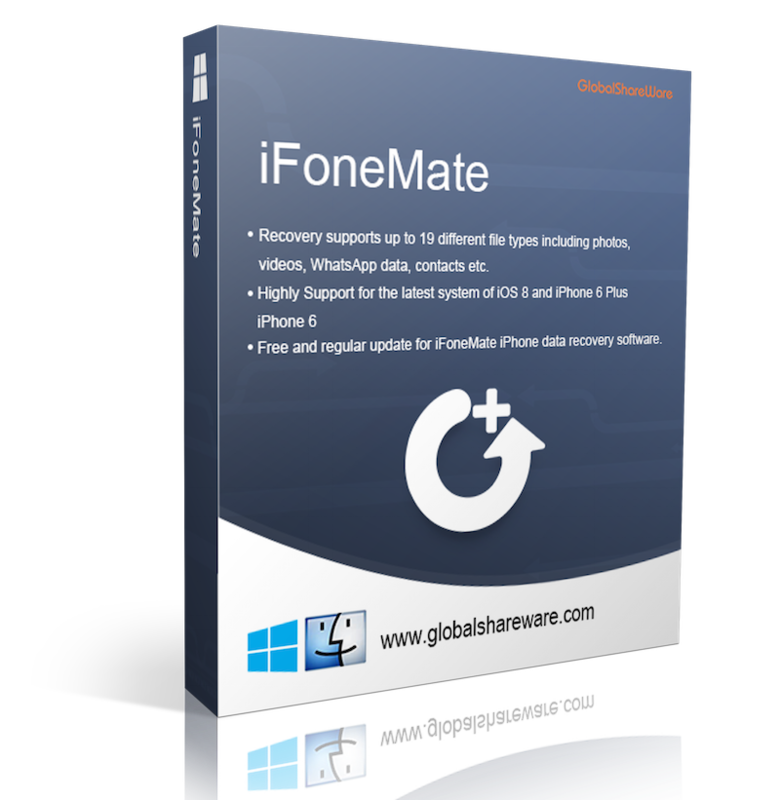 iFoneMate runs on a Mac or Windows and targets popular apps and functions such as Contacts, Call History, Calendar, Photo Stream and WhatsApp. Optional settings allow the program to recover data from an iOS device such as an iPhone, iPad or iPod Touch, from iTunes or from iCloud. Users can preview the lost data that is found before moving it to a computer and make some modifications before storing it. The software costs $49.95 at the Globalshareware website. You can also follow @globalshareware on Twitter.